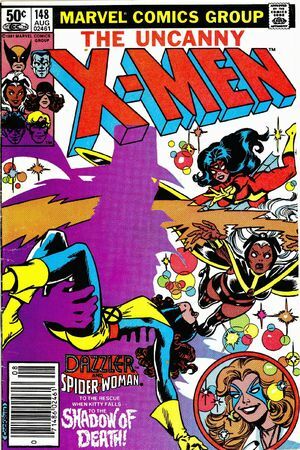 A lot of my posts have been these Hollywood Daze recently. Don’t expect that to change, I have one or two more in the pipeline for the next few days! This is old news but news on a book you should be looking for. 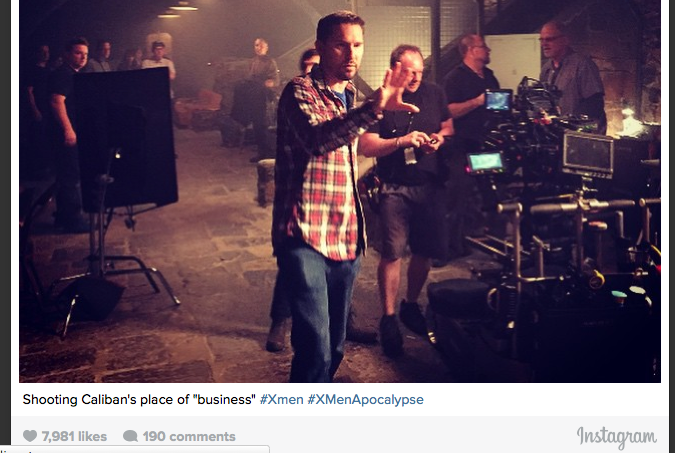 Five days ago Bryan Singer, X-Men Apocalypse director confirmed via Instagram that he was currently filming Caliban’s place of business. Caliban, the character know one cared about until this very moment Caliban and the Morlocks came into the speculation foreground. The Morlocks are a group of disfigured mutants who for the most part shy away from public view, created and run by Caliban an albino / yellow eyed character. So it should be assumed that the Morlocks will appear in the upcoming film while Caliban has been confirmed. 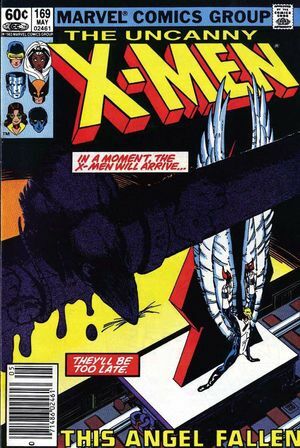 Caliban’s first appearance is Uncanny X-Men #148 (1981) – This book has sold for upwards of $40 in raw NM condition but averages about $25 online. This book can still be found for about $10 in the wild. This is a book you should be holding on to.